Having a child with anxiety is never easy but I was lucky that I was able to get help for my daughter at a young age. I noticed that she acted differently from other children her age and it wasn’t “just a phase” as some people would tell me. With the help of counseling and a great group of preschool teachers, she is thriving and is much more social than she used to be. She can still be shy but she is much happier and more confident then she once was. To help her continue to grow and gain more confidence in herself, we have started a new way of thinking this year. We have made it a mission to try something new every day. If your child is hesitant, shy, or has anxiety like mine, try a few of these tips to encourage your child to try new things this year. At the beginning of this year, I sat down with my daughter and explained how we were going to try something new every day. I let her know that the activity might be something small and other times it would be something big. I was going to try something every day that was new to me as well. By showing her how excited I was and letting her list off some things that she wanted to try, she was more than willing to try something new. I let her watch as I tried something new, like a new exercise or food, to let her see how she didn’t need to feel anxious or scared. Since she is still so young, I wanted to ease her into the new activities. We started with reading a new book together, going to a new playground, or saying “Hello” to a new cashier at the grocery store. A great way to encourage your child to try new things is by starting with new foods. You can do it at home and it’s not threatening. 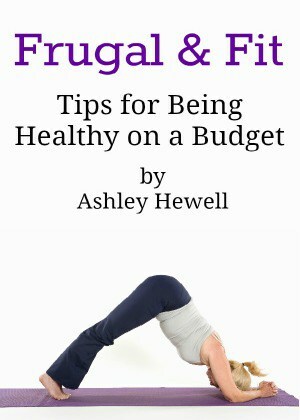 It doesn’t have to be just vegetables either, although that can’t hurt. I wanted to make it a bit more fun and I noticed that there were new flavors of OREO cookies at Walmart, Dark Chocolate and Carrot Cake. 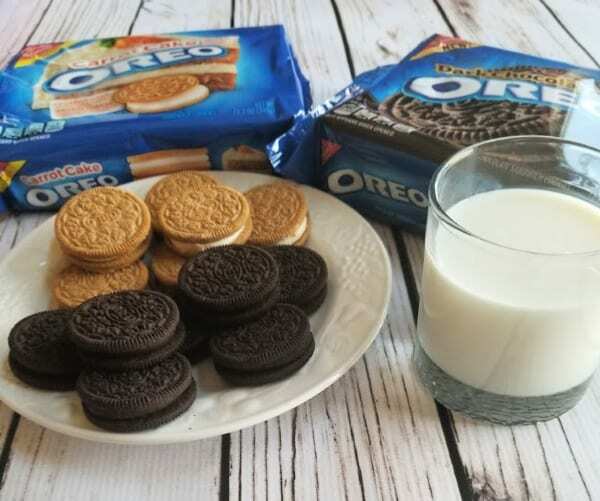 I knew that my daughter would be excited about trying these because OREO Cookies are her absolute favorite cookie. I admit, she was a bit hesitant to try them because they didn’t look like the regular ones that we get. But once she tried them she loved them, especially the OREO Carrot Cake Cookies! She loved the cream cheese frosting flavored creme. I tried them with her and loved them both but was more partial to the OREO Dark Chocolate cookies myself. They have dark chocolate-flavored creme, sandwiched between two classic OREO chocolate wafers. They are very rich and great with a glass of milk! 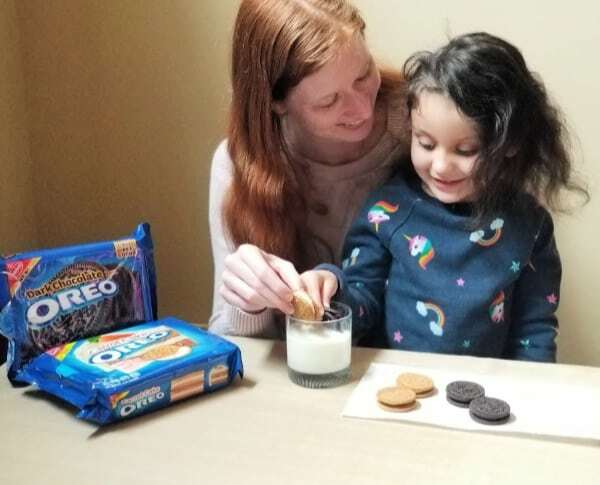 If you are looking for a fun way to encourage your child to try new things, head to your local Walmart from February 14th through February 17th for exciting OREO Stuf Inside events celebrating the launch of the new OREO flavors. It’s so important to celebrate the accomplishments kids make when they step out of their comfort zone, no matter how small. I always tell my daughter how proud I am of her when I notice she has made an effort to try something new. Her face just lights up and I can tell that she is gaining more confidence every single time. If your child is nervous about a new activity, let them see you do it first or do it with them. They will eventually want to show you that they can do it on their own. It just takes time. I always let my daughter know that she only has to try something one time. If she doesn’t like it or it doesn’t taste good, she doesn’t have to do it again. The important thing is that she tried it. Most of the time she likes the new food and activities she tries. The more she does new things, the more open her mind becomes. A good way to encourage your child to try new things is by getting them involved in coming up with the activities to do. Sit down and make a list of one new thing to try every day. You can do this once a week or once a month. It helps them prepare for what is coming up and they may actually look forward to it. Like I said before, starting with something small won’t seem so scary and overwhelming. 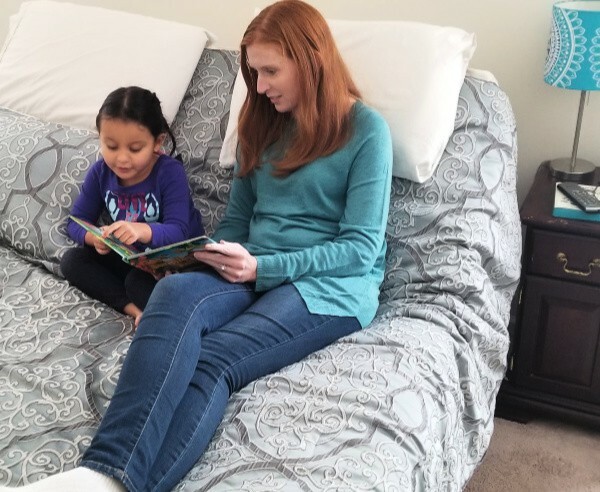 My daughter and I started with reading something new, eating something new, playing a new game, learning a new word, going to a new store, and making a new friend at the playground. 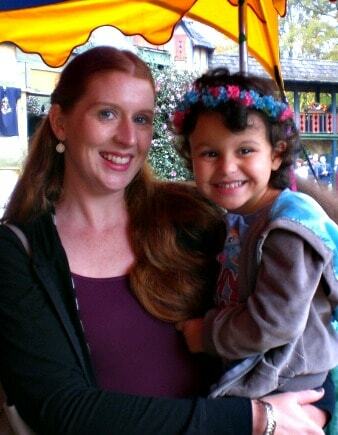 She eventually wanted to start going to new places, like The Renaissance Festival, in the picture above. Once your child becomes more comfortable doing small things, you can start doing more things like playing on a new sport team, learning how to swim, going hiking or camping, etc. Just let them be involved in the decision making and they will be more open to trying new things. These were the tips that have helped my daughter and build up her confidence. 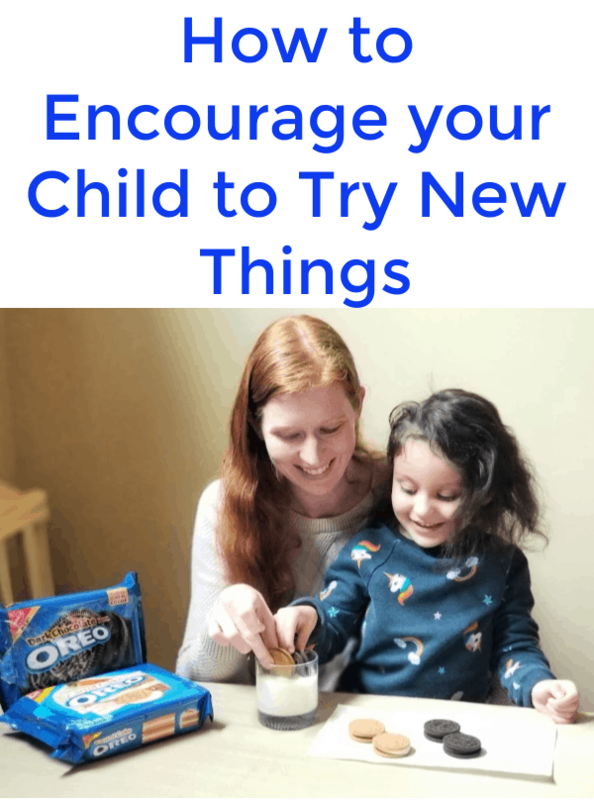 I hope they will help you encourage your child to try new things as well. 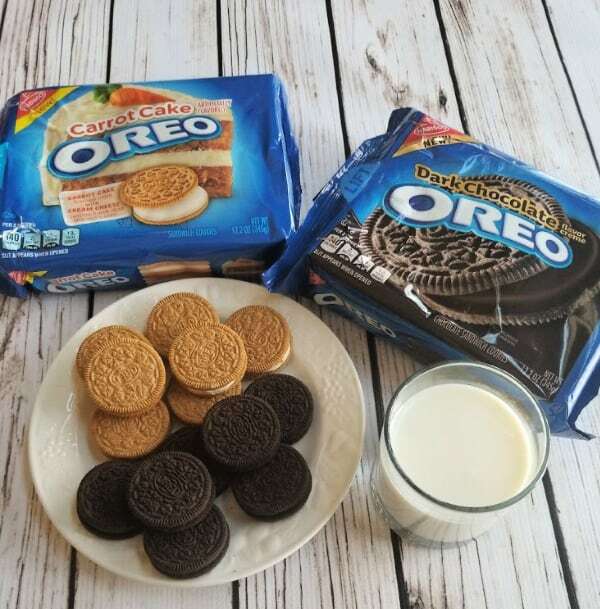 Don’t forget to grab the new OREO flavors at your local Walmart and join in on the fun at the OREO Stuf Inside events to try something new with your child!